Jet Partners Worldwide, Inc is the world’s most complete and proficient private jet Charter Company. 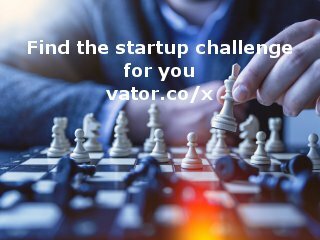 Jet Partners facilitates instant quotes on a charter jet, Air Charter, private jet rentals, private charters, charter flights, and aircraft rentals at competitive rates. 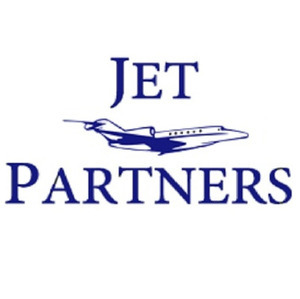 Jet Partners was created by a group of Business Aviation professionals with one main goal: To provide private travel solutions at the most cost effective rates, without sacrificing safety, service or flexibility. It is our number one objective to accommodate our customers’ specific needs by providing them with the most appropriate aircraft that is suitable to their itinerary and budget. We do not simply provide you with access to private aircraft; we work as your partner to determine how you can use private aviation to your greatest advantage. Let Jet Partners act as your flight department and travel consultant. At Jet Partners safety is our top priority. Although all aircraft operators are subject to same FAA regulations they are not all equal. We rely on third party organizations that audit and rate each individual operator to determine if they meet safety standards that are acceptable for us and our clients. The two auditing organizations we use to determine an operators safety level are ARGUS (Aviation Research Group United States) and Wyvern. Jet Partners is a dynamic On-Demand Private Jet Charter company. They have an extensive network of carefully selected and certified owners that allow you to access world-class private jet service.